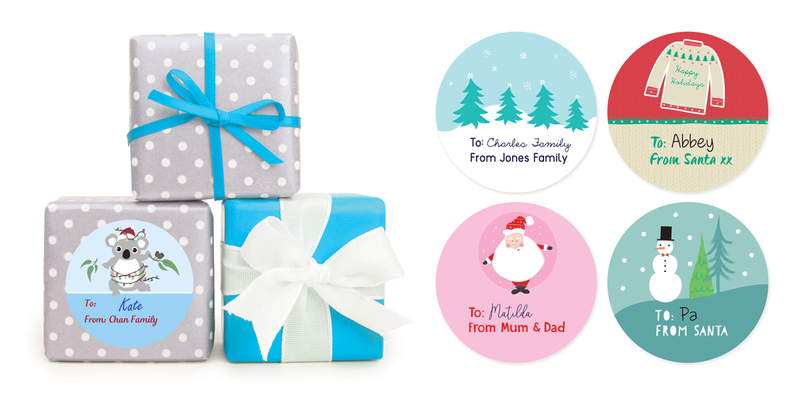 Personalised Christmas Gifts – designed to last, from your child’s first Christmas to when theyhave children of their own! Just in time for Christmas, Stuck On You have the sweetest range of personalised goodies that will really get you and your loved ones into the spirit – Christmas hats, letters from Santa, Santa Sacks, onesies for baby’s first Christmas, and so much more! Calling all adorable little reindeer! 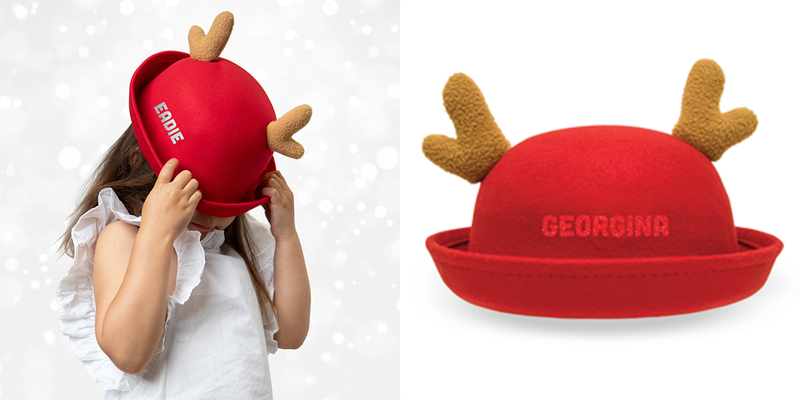 This funky personalised Christmas hat will brighten up any Christmas party or photo opportunity. Perfect for the Christmas tree! These gorgeous Christmas ornaments add that touch of fun and personality to your tree including shapes that can swivel into 3D. 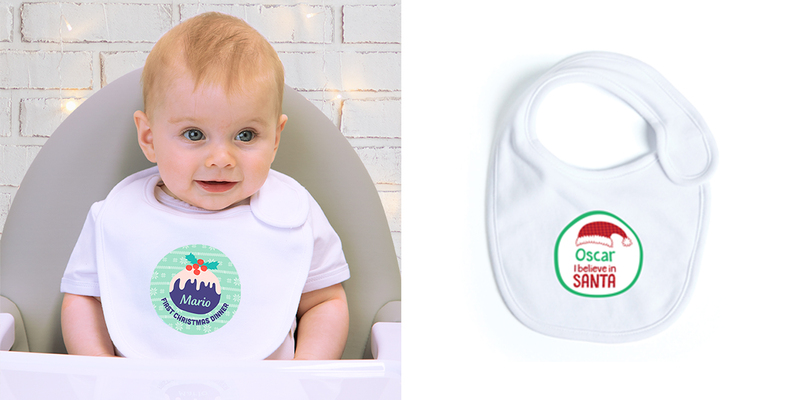 Personalised bibs make a lovely gift for baby’s first Christmas, and will be a treasured keepsake for years to come. A Personalised Christmas Knitted Stocking is a welcome sight on Christmas morning and can be treasured for years to come. 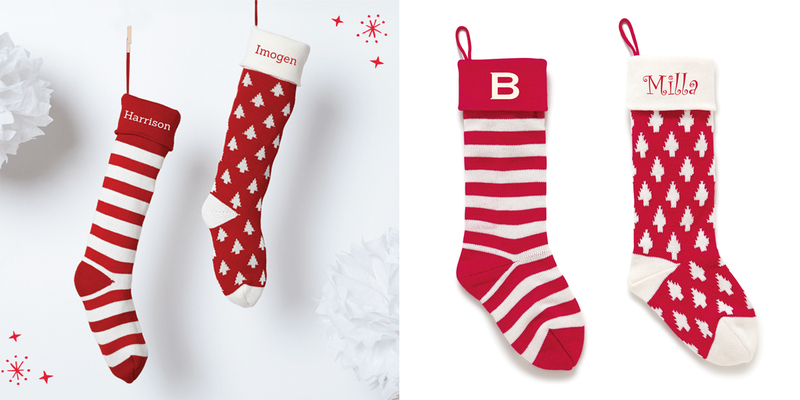 Our cotton knit stockings come in a choice of two designs and are individually embroidered with your child's name. 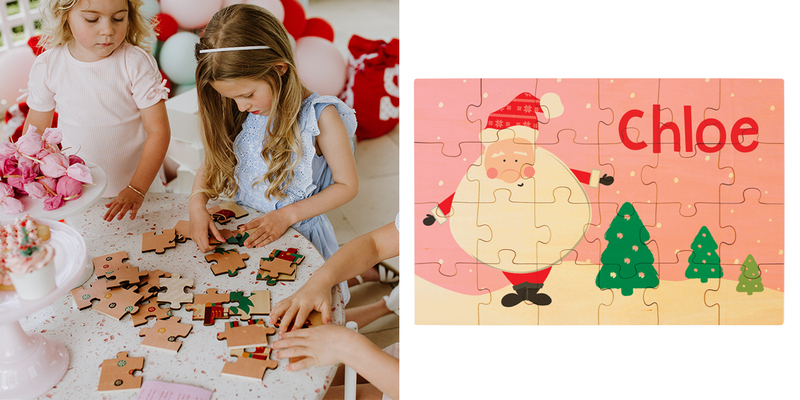 Stop puzzling over the perfect Christmas gift. 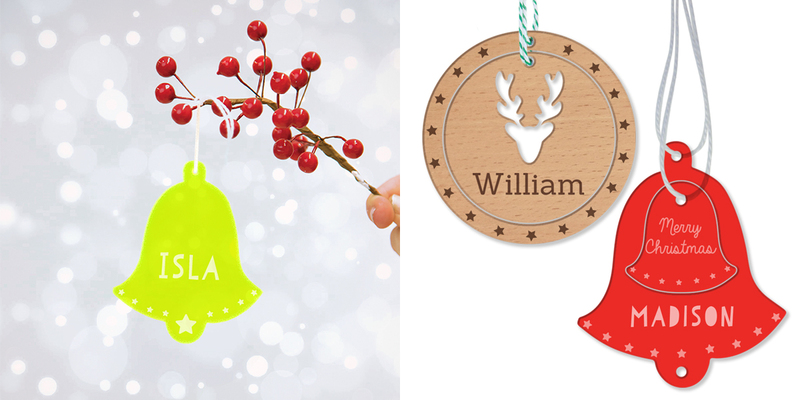 Children will love putting all the pieces together to reveal a stunning Christmas scene with their name on it! 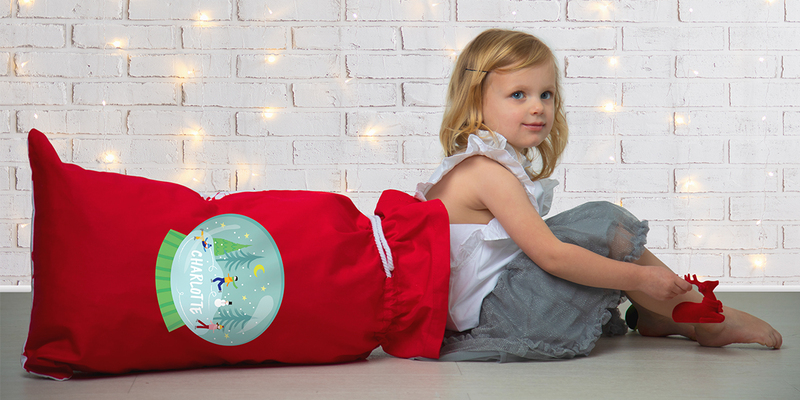 Our beautiful cotton canvas Personalised Santa Sacks have been designed to last from your child’s first Christmas until they have children of their own! Made from wonderfully thick 100% cotton canvas, these traditional red sacks come with a white drawstring. If there is one certainty with Christmas lunch, it’s this – there will be leftover ham. So what do you do with it? Don’t throw it in the bin. 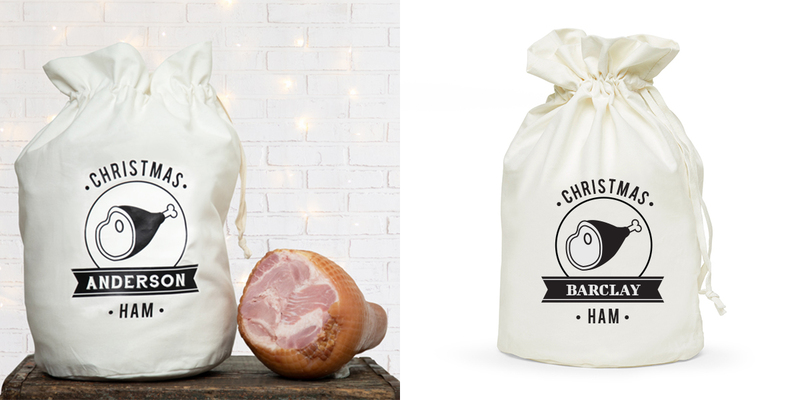 Instead, throw it into this handy personalised Ham Bag and it will keep nice and fresh for at least the next few lunches and dinners - so you can enjoy those ham quiches, ham frittatas, ham sandwiches, ham kebabs and ham ice cream (no judgment!) for that little bit longer. This Christmas, we’re all about helping to make your life easier! Purchase a pack of 52 Christmas Address Labels and make sure any Christmas cards that don’t reach their destination are safely returned. Take the hard work out of labelling all your Christmas gifts this year. Our handy stickers can be personalised from you, your family or your children. Measuring approximately 60mm in diameter, there is plenty of space for you to handwrite the recipient’s name. Peel off your sticker, label your gift and then sit back and relax! 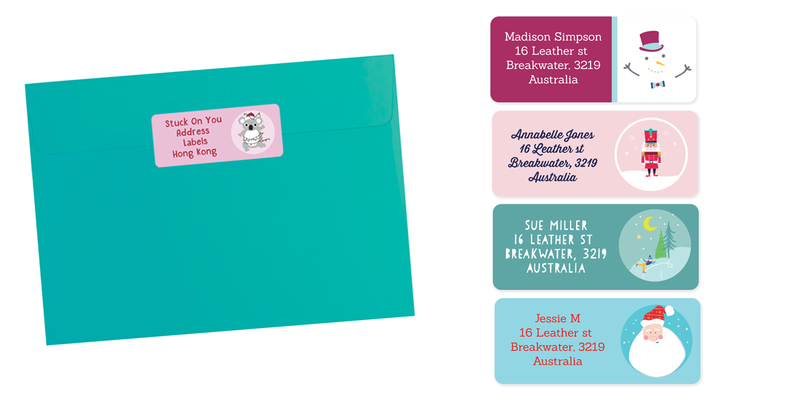 Stuck On You is an Australian company specialising in personalised name and clothing labels as well as quality personalised gift items. Operating worldwide for over 20 years, Stuck On You is known for its good quality, innovation and unique designs. The brand has been the leader in personalised kid’s items worldwide. Popular items include Labels, Clothing Name Stamp, Children Backpacks, Stationery, Personalised Clothing, Home Essentials and Gift Ideas.